Gardette Park Hotel offers rooms with park views and floor-to-ceiling windows, some with furnished balconies. 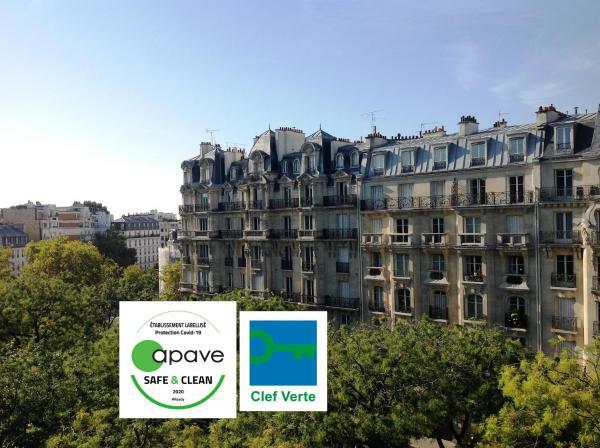 Providing free Wi-Fi access throughout the property, it is a 15-minute walk from the Place de la Bastille and the Marais district. Located in the 18th district of Paris, Le Montclair Montmartre is a hostel offering free Wi-Fi access in common areas and a games room with football table and book exchange. 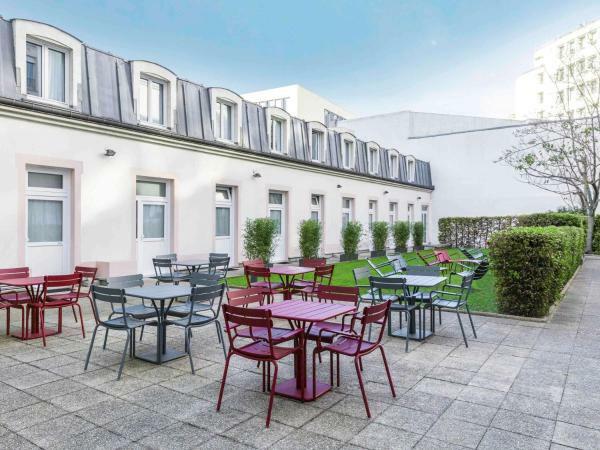 Located in a lively street in south-west Paris, this hotel is 600 metres from Alésia Metro Station. It has a 24-hour reception and offers soundproofed accommodation with free, unlimited Wi-Fi access. The Victoires Opera is situated on rue Montorgueil, one of the most famous and lively streets in Paris. It has excellent travel links thanks to nearby Les Halles (RER, Metro). Guest rooms at the Victoires are air-conditioned. 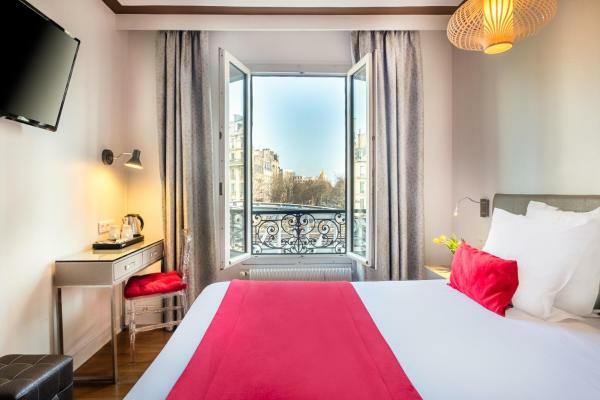 Mercure Paris Royal Madeleine is a 5-minute walk from the chic Madeleine area and 10 minutes from Opéra Garnier. It offers air-conditioned rooms with free Wi-Fi access and an LCD TV. 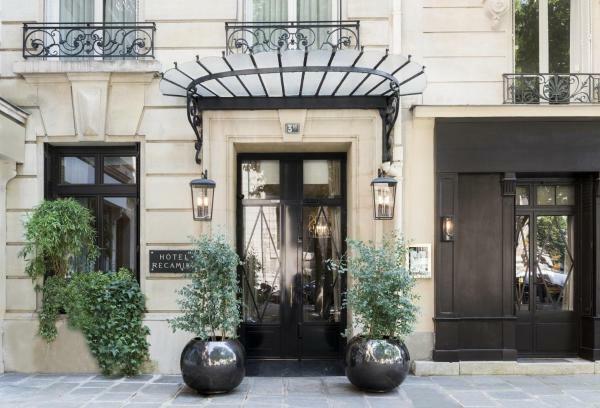 Located on Place Saint Sulpice in the heart of Saint Germain des Prés, Hôtel Recamier is a former Bourgeois family home. 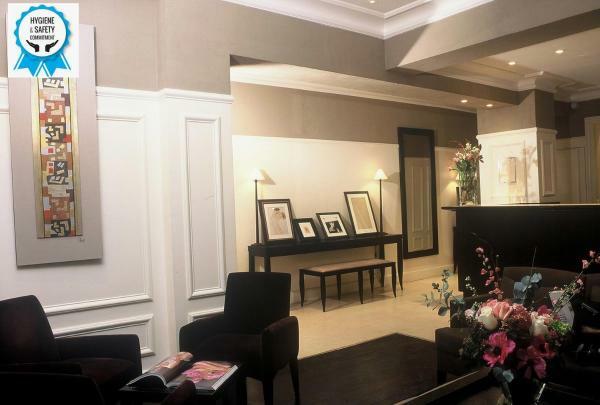 It offers an elegant lobby with archways and high ceilings. 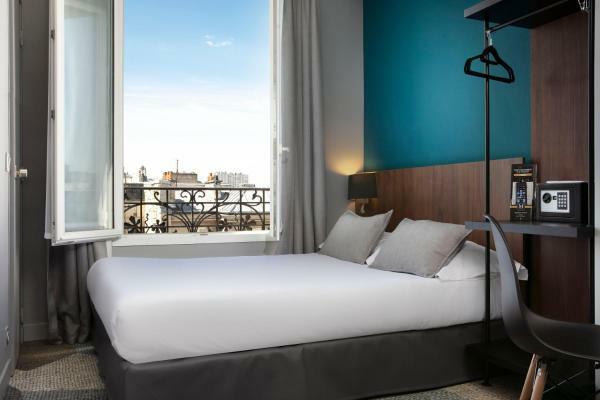 Just a 5-minute walk from the Louvre Museum and the Tuileries Gardens, Boutique Hôtel Konfidentiel is located in the heart of Paris between Rue Saint-Honoré and Rue de Rivoli. Hôtel des Métallos located in the heart of Paris between the Bastille Opéra, Place de la République and the lively Marais district. This design hotel offers free Wi-Fi access and a communal lounge. 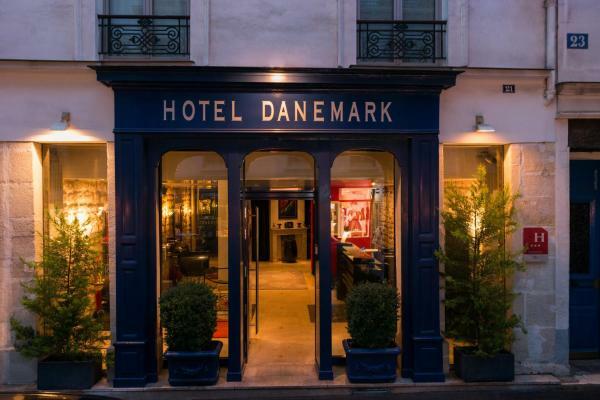 Located in Paris’s 6th arrondissement, this hotel is just 80 metres from Vavin Metro Station. 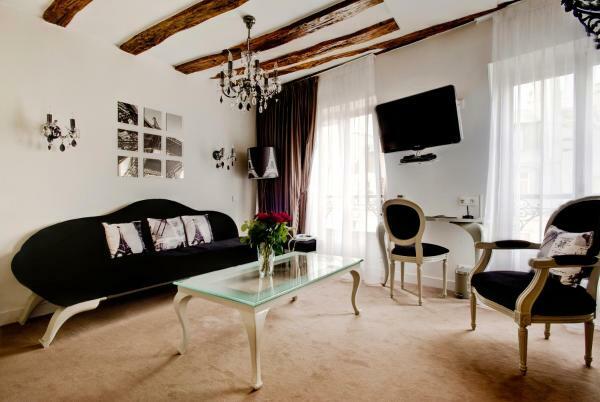 It offers air-conditioned guest rooms with lift access, free Wi-Fi and a flat-screen TV with Canal+ channels. 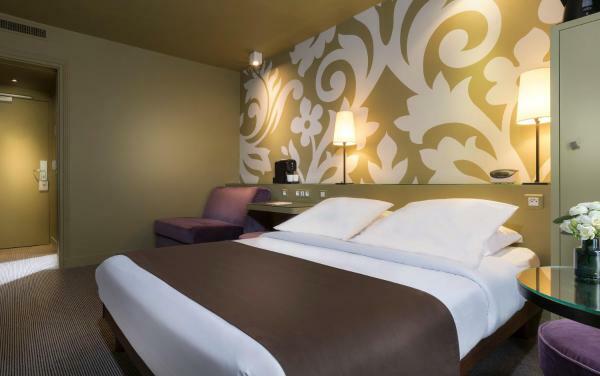 Hotel Eiffel Segur is set in Paris’ chic 15th arrondissement, just 1 km from Champ de Mars and the Eiffel Tower. 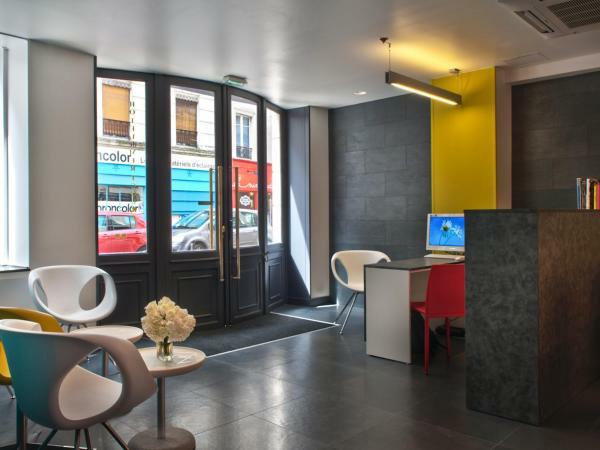 The hotel is 240 metres from Cambronne Metro Station and offers free Wi-Fi internet access. 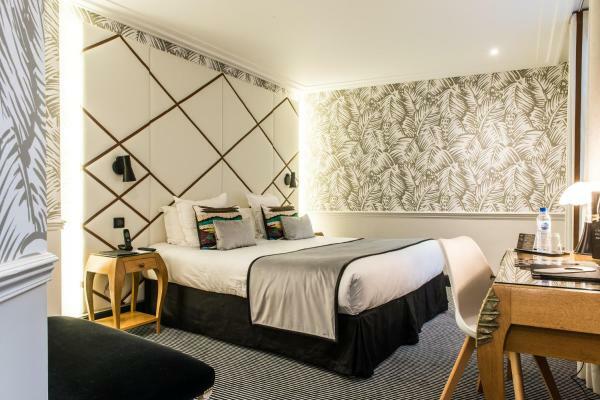 Located 300 metres from Gare de Lyon Train Station, ibis Paris Gare de Lyon Ledru Rollin is a 24-hour reception hotel with a snack bar and a bar that serves international drinks and beers. 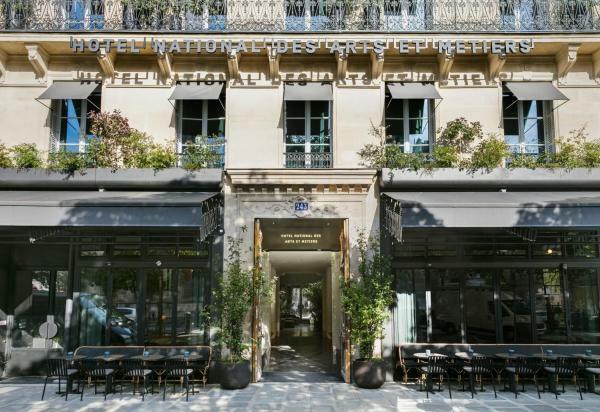 Situated within 600 metres of Pompidou Centre and 800 metres of Place de la République, Hôtel National Des Arts et Métiers features a restaurant and a bar in Paris. Free Wi-Fi is available throughout the hotel. 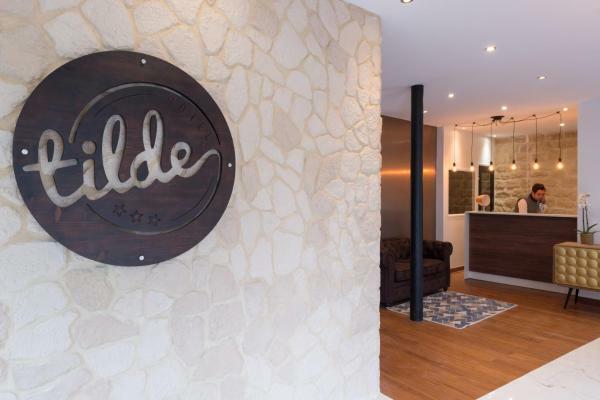 Situated in Paris, Hôtel Tilde is 150 metres from the Canal Saint-Martin. The property is located 1 km from Buttes-Chaumont Park and 2.5 km from La Cigale Concert Hall. The accommodation provides a fitness centre, free Wi-Fi and a 24-hour front desk.